I’m here to help you submit your insurance claim, schedule you for your next visit with us and answer any questions you may have regarding your dental needs. I started working for Windward Smiles, June of 2017. I started working for a dental office back in 2006. I was lucky to find an office that would train me to be a dental assistant. Over the years I moved to the front office. 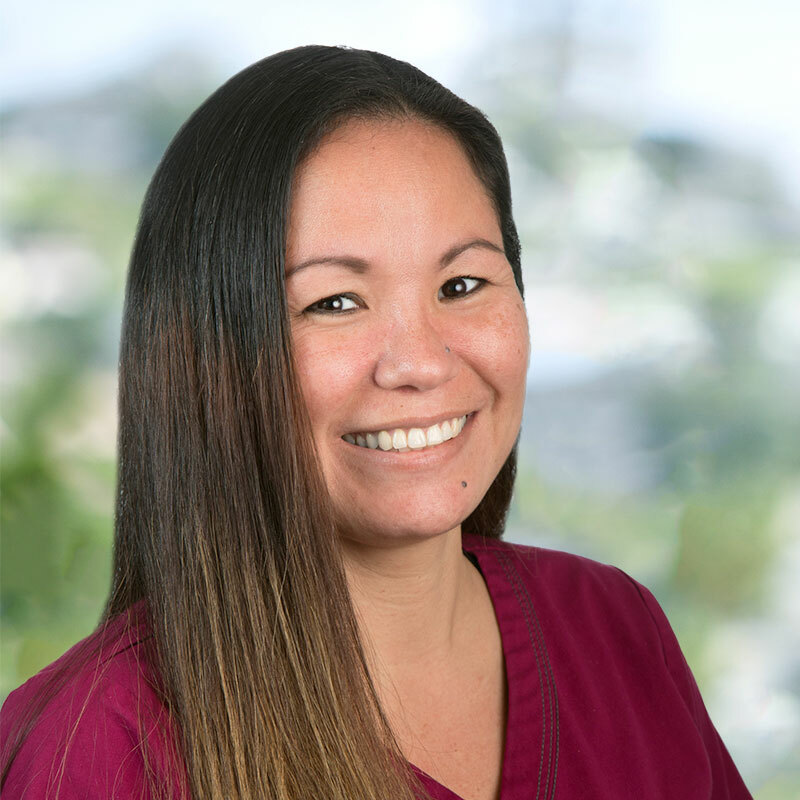 I’ve always wanted to work in the dental field because I enjoy helping others either with their dental needs or to help brighten their smiles. On my time away from the office I love spending time with my family and friends.